Q1 2018 has been a slump of the most abysmal proportions, with prices and moods sinking to all-time lows. Despair is in the air, yet the ICO express carries on full-steam ahead – destination: decentralized economy. Despite Q1’s heartbreaking downturn, Q2 is positively littered with promising projects, making investors as paralyzed with indecision as a starving adolescent in a candy store. 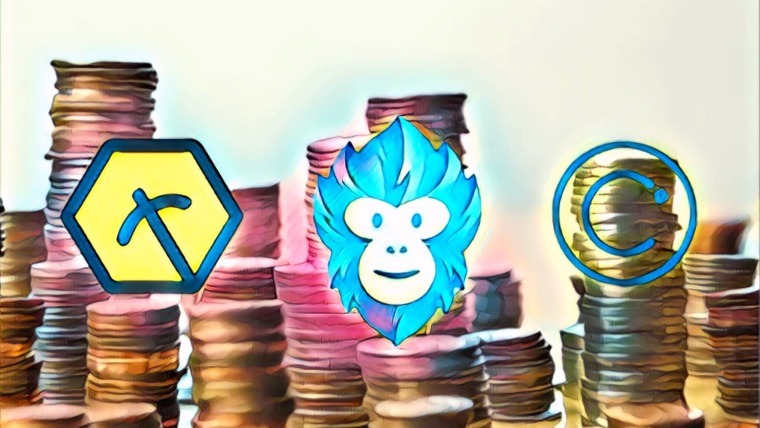 The current bear market requires calculated decision-making to reap the utmost benefits, so here are 10 ICOs that we are keeping an unblinking eye on. 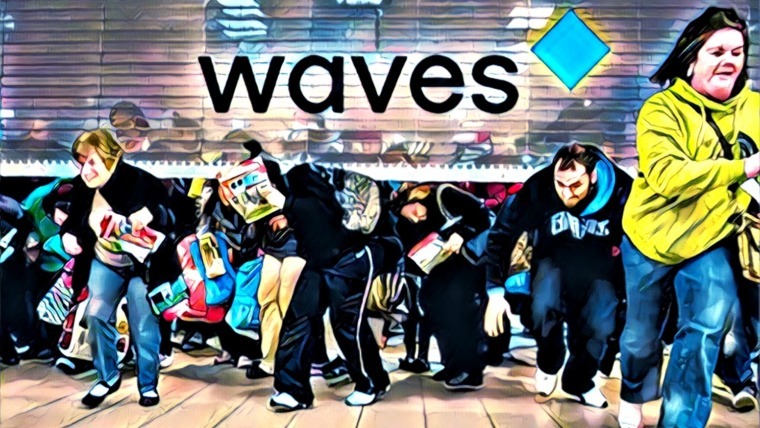 The hacks are getting bigger, the scammers bolder, making for a growing list of dishevelled crypto-junkies out there who’ve lost thousands on centralized exchanges. Decentralized exchanges, or DEXs, tout security advanced enough to make the Pentagon look like a mom-and-pop convenience store, but they just aren’t fast enough to cut the mustard. 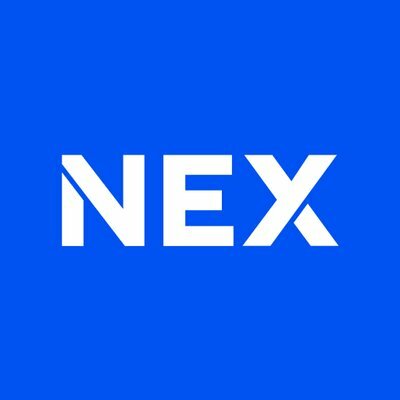 Combining the benefits of both varieties of exchange, NEO-based NEX is without a doubt one of the hottest ICOs of Q2, if not 2018 in its entirety. Think the speed and usability of Binance, but less “Mt. Gox” and a little more “Fort Knox.” With a stampede of NEP-5 projects on the horizon, anyone that got into their crowdsale lottery should be following in the footsteps of our friends Neil and Buzz. As far as hitting a home-run ICO goes, it’s no secret that hype counts for more than your average blockchain developer would like to admit. Refreshingly, a few quality projects go against the grain and opt to slink under the radar of the uninformed, avoiding all talk of the fabled “lambo” and the inevitable dump that goes with it. Block Collider is one such underdog with only a modest social media following. Their “multi-chain” allows interaction between 5 blockchains, namely Bitcoin, Ethereum, Waves, Lisk, and NEO, with later addition of chains to be decided by the community’s vote. Transfer value between chains, accept payments for your ICO in whatever crypto you see fit, trigger an Ethereum smart contract with a Bitcoin payment – Block Collider does it all. 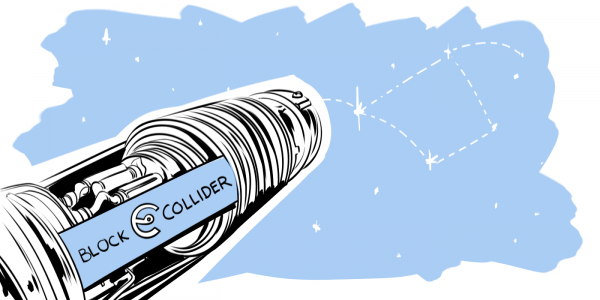 With interoperability being one of the buzzwords of 2018, the humble $7 million Block Collider token sale has every reason under the sun to become an A-list celebrity if it indeed delivers its “mineable multi-chain protocol” as promised. 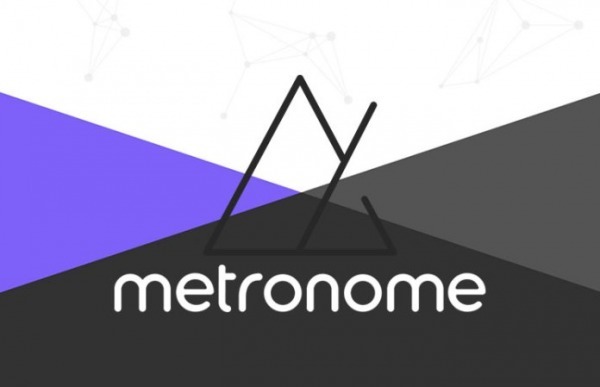 The long-awaited Metronome project takes the whole cross-chain concept to new heights, having designed a portable coin that can be used on a number of blockchains. Where blockchains come and go, MTN will survive for all eternal glory, or so goes the idea. With cross-chain communication fast becoming the Holy Grail of blockchain, a truly portable token could well de-rail its competitors, who instead are building ecosystems that host interaction between chains (think WanChain or ICON). 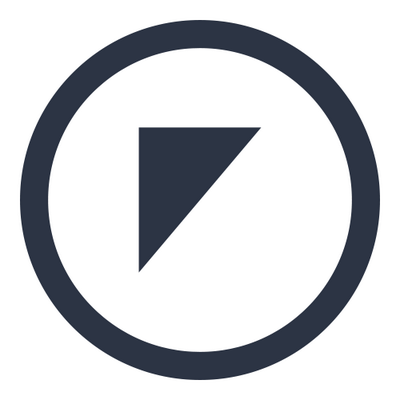 Metronome’s sale dates have been shifted about, yet the project’s hype remains insuppressible. With their ICO being pushed back from February to March to April, the team is now allegedly aiming for a May launch. Their unorthodox descending price auction will hopefully tame the whales and give the little guy a fighting chance. If you weren’t spending enough time on the interweb already, Merculet will actually pay you to keep your eyes glued to the screen. Their decentralized “Attention Value Network” rewards users for engaging with content, whether it be in the form of a share, like, comment, or just about any old ounce of digital love. Every company that participates in Merculet’s ingenious platform will have their own token, enabling them to reward their customers for engagement. 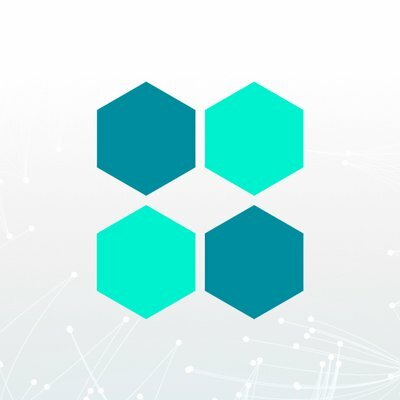 The project has backing from some absolute whoppers, with the likes of Fenbushi Capital, NEO Global Capital, and Krypital. 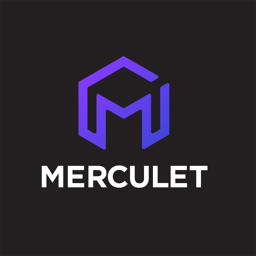 In this digital day and age, we should see Merculet firing off the starting line without much trouble at all. Korean blockchain projects always seem to gently float through the ICO stage, only to erupt in cataclysmic fashion once they hit exchanges. For this reason, EdenChain deserves a mention on this list, a smart contract-enabled “programmable economy” blockchain initially targeting the wired-up powerhouse that is Korea. Yet, when you zoom in a little, things get really exciting, with signs pointing to Edenchain very well becoming Korea’s Ethereum. Their HelloEden ICO platform opens the gates to the anticipated frenzy of Korean blockchain projects. 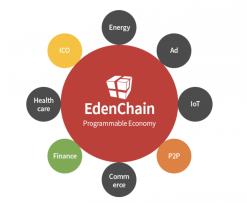 Throw that in the mix with a host of strong partnerships, and EdenChain’s $24 million raise will barely be able to satisfy the world’s insatiable appetite for tantalising Korean blockchains. Smile, your face is on the blockchain. In the brief but bountiful history of ICOs, investors have lapped up identity-verification projects faster than a cheetah pouncing on a limping Donald Trump. SelfKey, TheKey, Civic – all sold out like hotcakes, but none have taken the coveted throne of identity verification. US-based Kairos is taking decentralized facial recognition to new heights, migrating their existing facial recognition platform to the blockchain. We’re talking identity, emotion, and demographic recognition – as a 6-year-old business boasting a number of enterprises already using their product, this puppy ought to go down a treat. 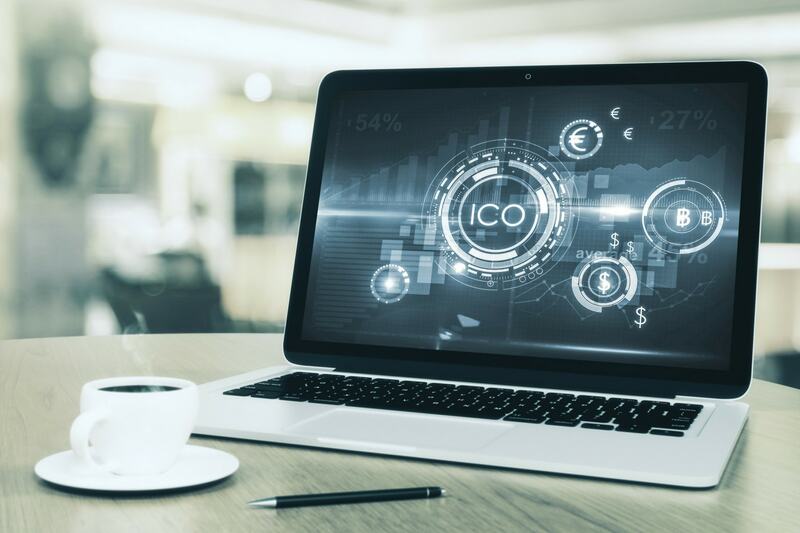 The days of cash-grab ICOs are drawing to a close, as wary investors tire of projects that over-hype and under-deliver. In this vein, The Abyss will be the world’s first DAICO – another one of whizzkid Vitalik Buterin’s game-changing ideas. The basic premise of the DAICO is to give investors more autonomy, allowing them to pay out funds incrementally as the project meets its milestones. Along with the allure of the project itself, its DAICO dynamic alone has landed The Abyss a healthy dose of acclaim. A rewards platform for gaming, The Abyss dishes out its ABYSS tokens to developers and gamers for in-game achievements and referrals. Geared towards the addictive worlds of “heroinware” MMO games (think League of Legends, Starcraft), The Abyss will essentially pay you to “pwn noobs” and tell your friends to join the fun. Harnessing the awesome power of machine learning, Sentinel Protocol will hunt down suspicious players and sound the alarm, blacklist their address from every exchange, and run them out of Dodge. 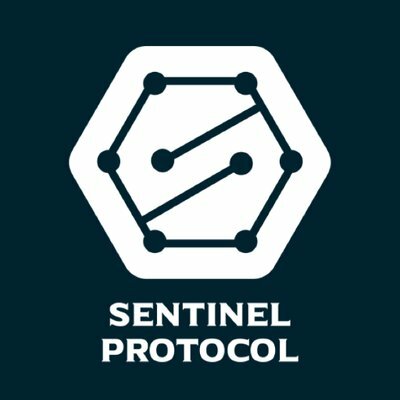 Typical of Singapore-based projects, Sentinel Protocol runs a tight ship that leaves no stone unturned, no eyebrow raised. After raising half their $22,000,000 cap without any marketing campaign to speak of, this is another quality project that any savvy investor would do well to consider. If there’s to be one chain to rule them all, the armor-clad OneLedger is coming out swinging with its cross-ledger blockchain protocol. The platform allows businesses and lone players to create their own side-chains, whether public or private, all using OneLedger’s nifty protocol. While the dynamics of these cross-chain projects might come across as all Greek at the best of times, you’ll be waxing lyrical once you come to terms with OneLedger’s mission: to make the process of onboarding blockchain technology easier for enterprises. For the welfare of the entire blockchain industry, we want this project to see the light of day. Even if you’re not planning to invest, you’d do well to cheer OneLedger from the sidelines, confetti and all. While securities lending may not be the sexiest notion, punters are growing tired of the next “infinitely scalable” high-throughput blockchain. LendingBlock’s collateral-based crypto loan platform, on the other hand, has a market case as clear as crystal: seducing the likes of hedge funds, banks, and institutions into entering the cryptocurrency market. Ka-ching. The project’s team sure knows how to whip up a feeding frenzy for potential investors; their kitchen is stocked with delectable treats. The team can boast of experience at Deloitte and Deutsche Bank, not to mention a hearty dash of time spent with hedge funds. 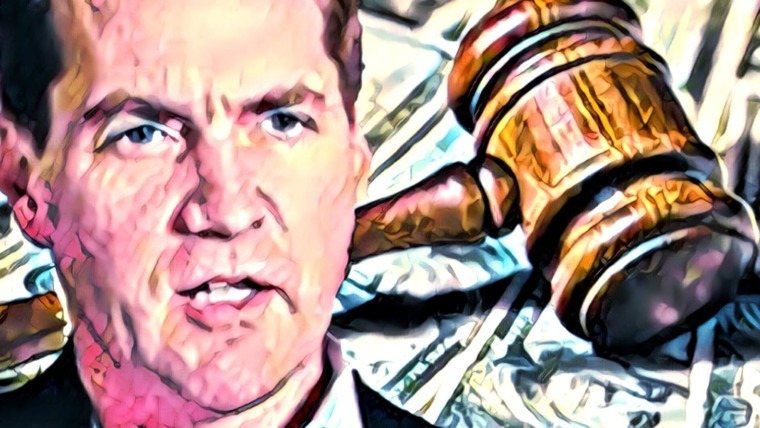 Combined with VC-backing and a pipsqueak $9.5 million ICO, investors ought to be fighting tooth and nail to get into the first crypto-to-crypto securities lending platform. As analysts pull out their hair staring at BTC/USD charts, Q2’s bear market continues to droop like a wilting flower. Armed with sheer bravery and bravado, the ICOs on this list are battling out this bear with all the fervor of DiCaprio’s gallant struggle in The Revenant. 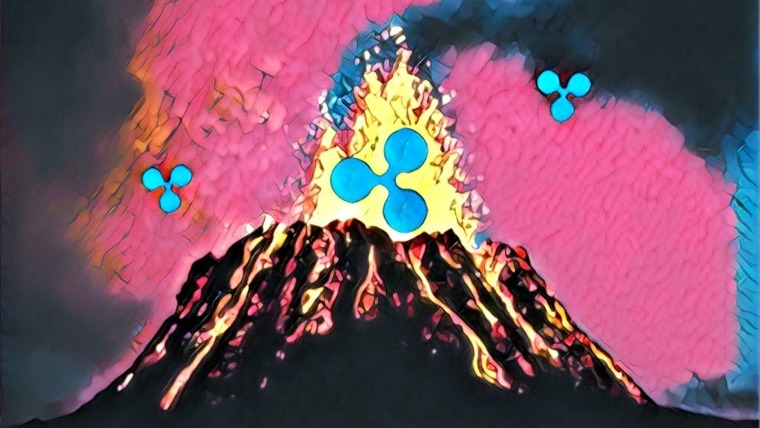 While Q2’s monstrous grizzly may continue to toss values around like a rag doll, these 10 ICOs look to be in it for the long haul, backed up by quality projects that will surely emerge as battle-scarred heroes. you are an excellent writer, I don’t see quality to this level very often in crypto. yes, the writing is nice but 3 of them are great based on a ‘quality product evaluation’ including but not limited to: novelty of project+ hype+team+advisors+ tokenmetrics…6-7 don’t have working product or mainnet won’t be ready until almost 2019 or into 2019…. Pretty sure MFChain should be on this list.